Afternoon lovelies, hope all is well. Ok, so today, I am introducing my first writer on the Spotlight team. Needed some help to give yall better posts. 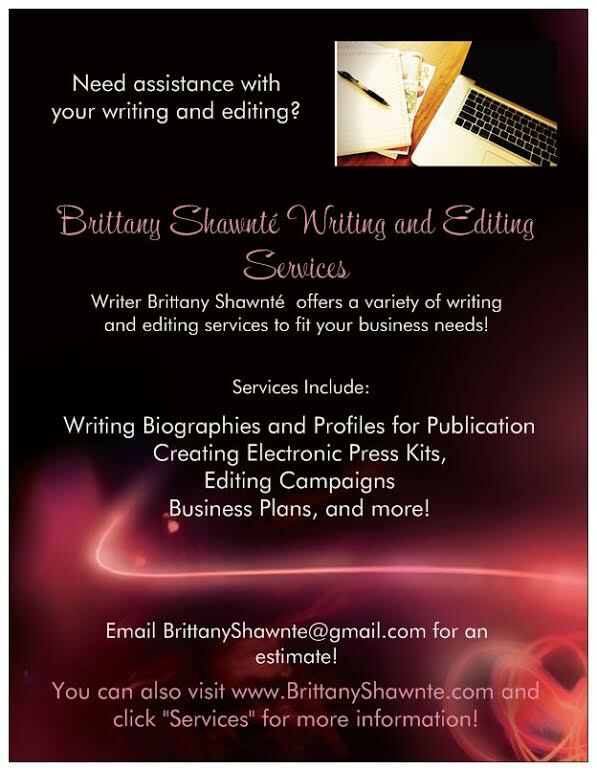 (Anybody else interested, email Brittany Shawnté at inthespotlight1@live.com.) And now....welcome Tia! "No one man should have all that POWER"
Kanye West officially drops his remix to Power. The remix features his “big brother” Jay-Z, and producer Swizz Beatz. Vocals also include G.O.O.D. Music R&B artist, John Legend. This can really be the remix of the summer!! Download here. Thanks Tia! 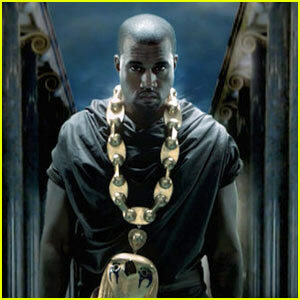 Glad to see Kanye back for real. Definitely one of the top rappers we have! What do you guys think of the mix?